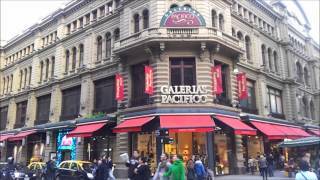 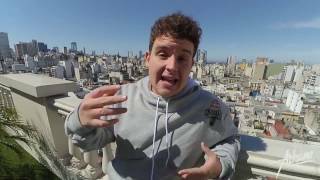 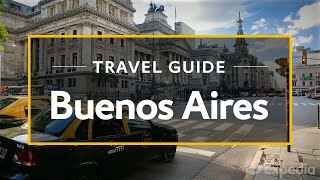 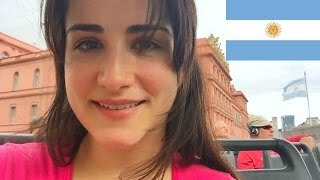 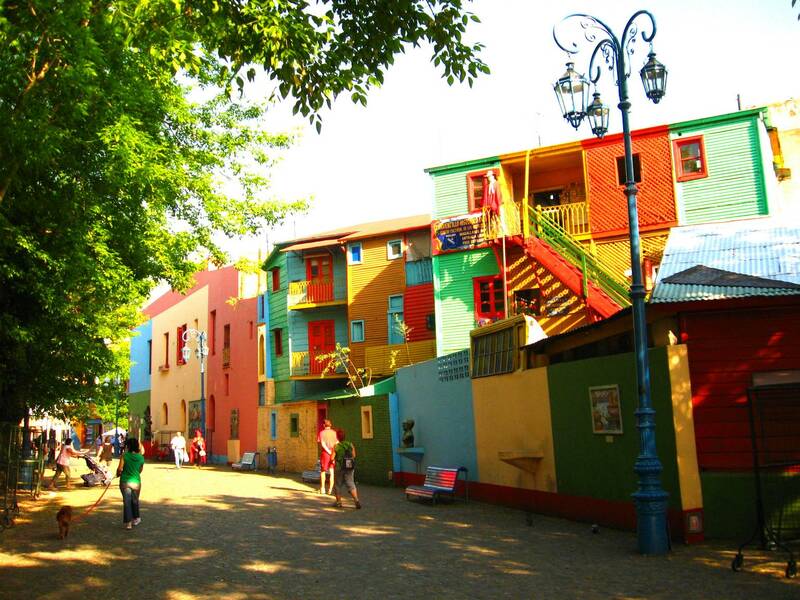 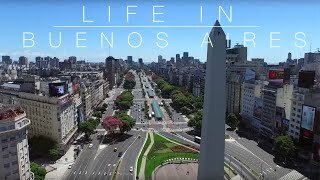 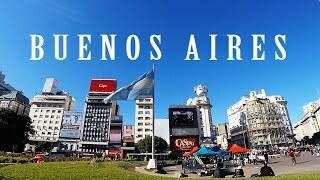 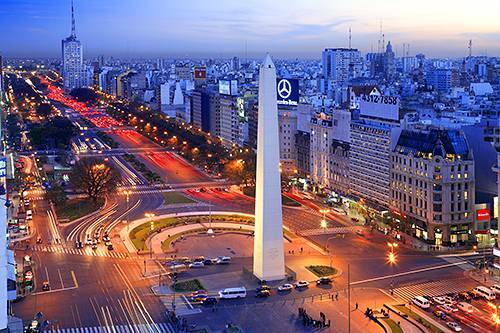 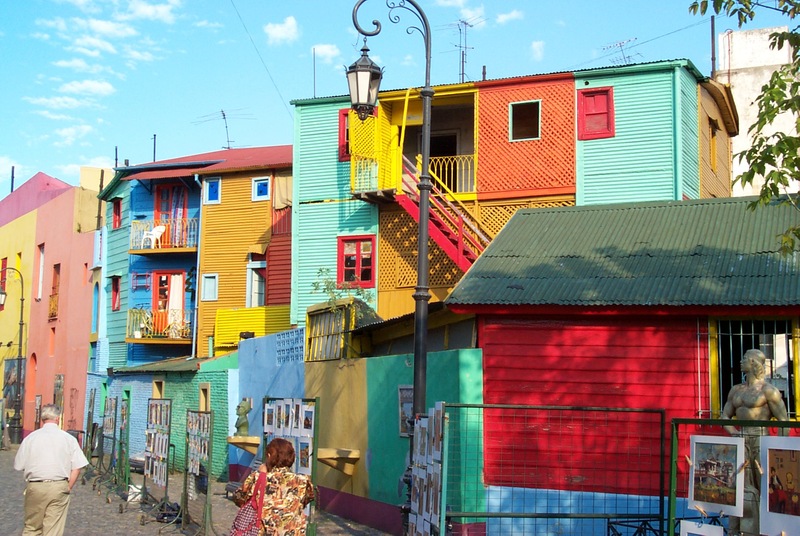 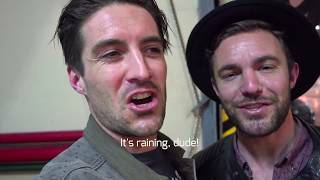 Buenos Aires (/ˌbweɪnəs ˈɛəriːz/ or /-ˈaɪrɪs/; Spanish pronunciation: [ˈbwenos ˈai̯ɾes]) is the capital and largest city of Argentina. 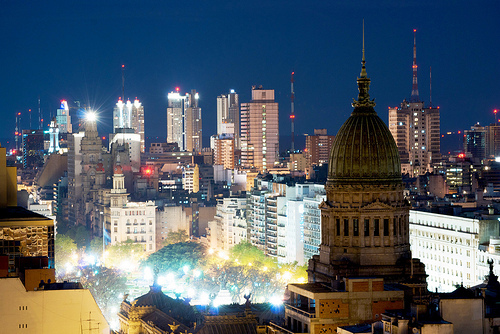 Buenos Aires Argentina Hotels in map. 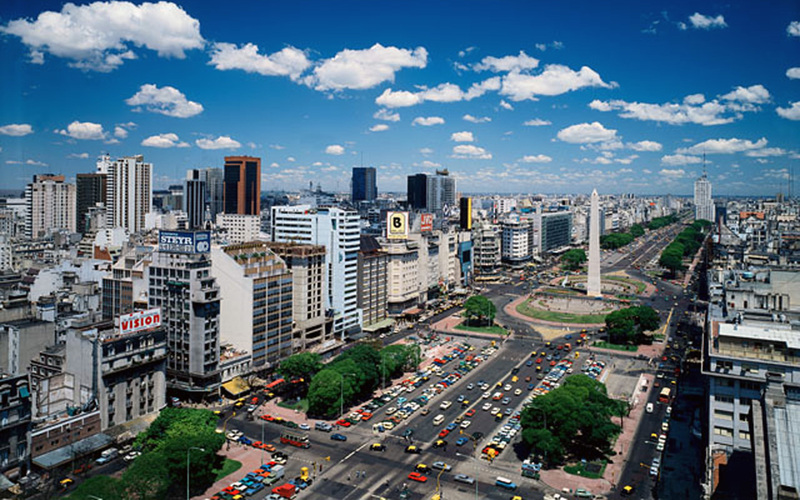 Weather for Buenos Aires Argentina with a 5 to 10 day forecast.